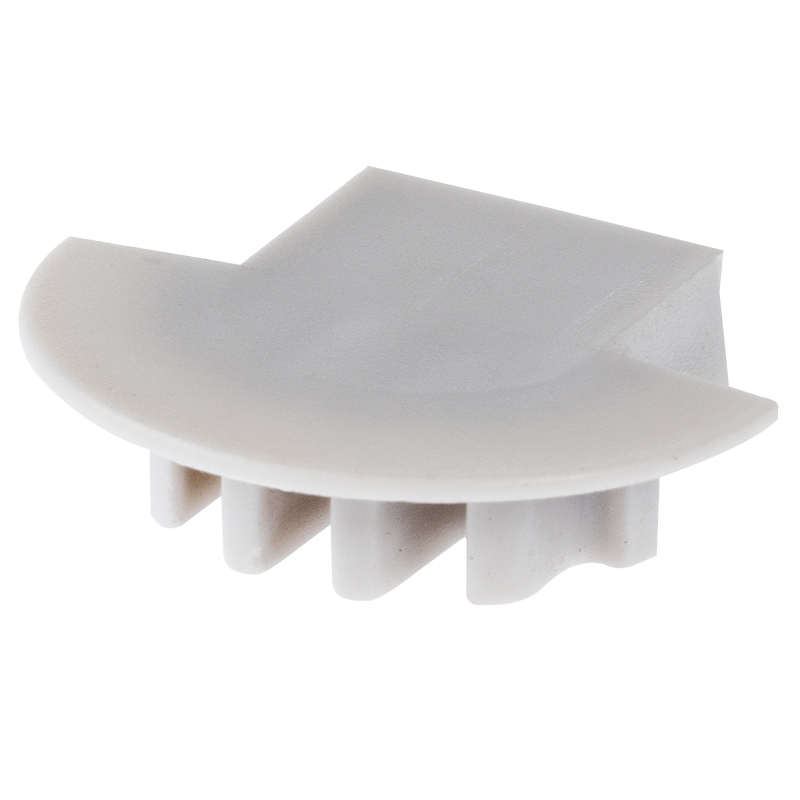 Profile end cap for the MICRO-K series housings. This end cap has no holes for ending a series with no wires and are flush with edge of profiles. Outdoor RGB LED Strip Light Kit - Weatherproof 12V LED Tape Light - 34 Lumens/ft.